The late Jill H. Lawrence, publicist, ghostwriter of books and articles, creator of magazines, newsletters, brochures etc., and past radio host saw a need for a publisher of compassionate books for adults and children. Thus, Tolman Main Press (TMP) was born in 2012. 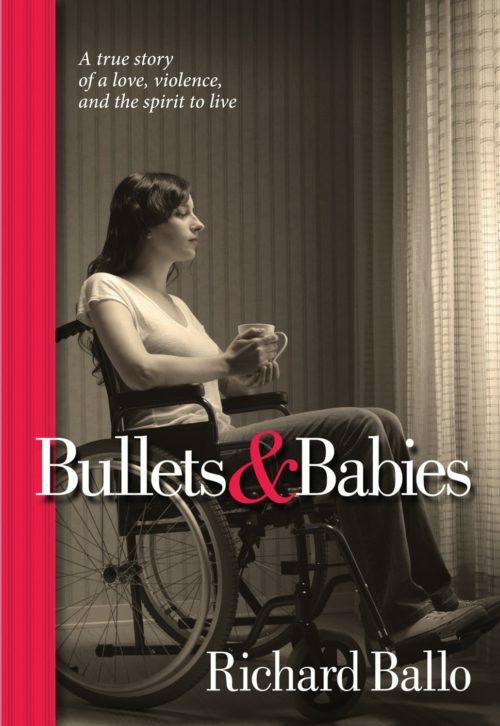 TMP began publishing journals to help those who were grieving the loss of a loved one. Next came stories of people overcoming life’s obstacles in order to give hope to the reader, and continue their healing. 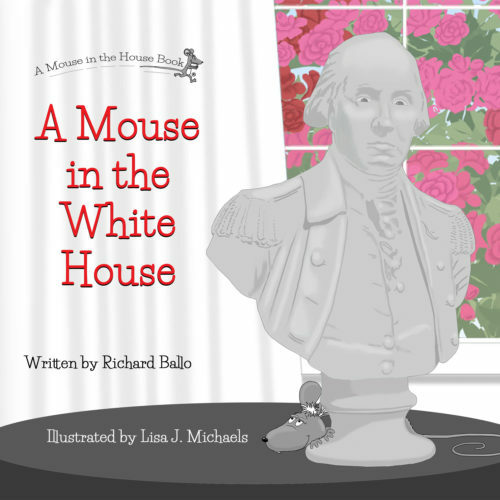 Then came our children’s books to give kids a chance to smile, laugh and have fun. 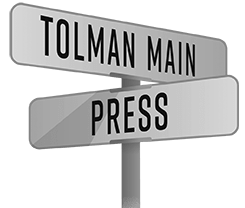 Tolman Main Press brings readers and writers together at the crossroads of life. Each book brings to light problems in life and individuals who have the spirit to overcome life’s obstacles. We show readers that there is hope, even when the skies are the darkest.